A song doesn’t have to change the world to get featured on THROWBACK THURSDAYS. It just needs to be old, and unique, and quite often, it helps if it’s also fun. 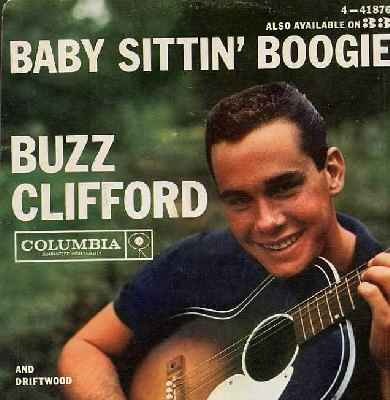 BUZZ CLIFFORD is regarded as a one hit wonder, despite the fact that he has remained active in music right up until modern day. Besides his 1961 hit, BABY SITTIN’ BOOGIE, his biggest claims to fame are being sampled in songs by METHOD MAN & REDMAN, and BECK. In his early days, COLUMBIA RECORDS attempted to market him as the next teen heart throb, but he never caught on. By taking a listen to his discog, it becomes apparent, at least to me, that Clifford’s music has always been just a bit too quirky to ever be mainstream. He may not be groomed for the top 40 charts, but that quirkiness has always resulted in really loveable songs. 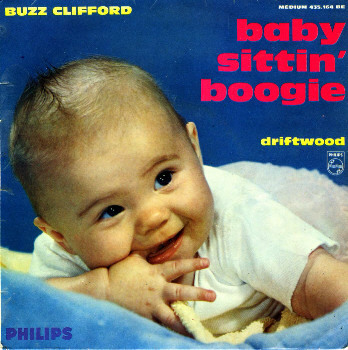 Baby Sittin’ Boogie serves as a great example of his work. 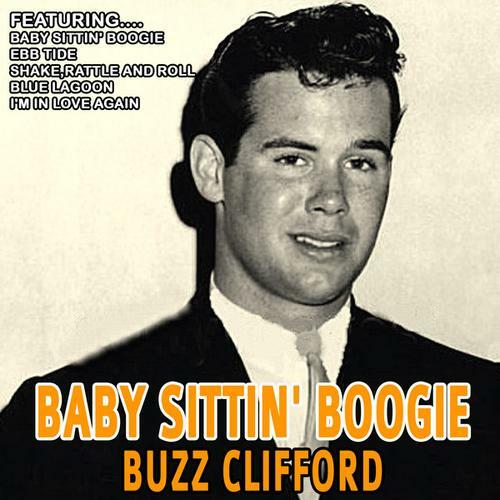 It’s a playful howler of a ROCKABILLY jam, featuring adorable “baby” vocals from the son of the song’s writer, dubbed in over Clifford’s jangly guitar driven instrumental, and honky tonk vocals. At the time, overdubbing was a difficult process, and the fact that they were able to get such a spot on performance out of the kid is as impressive as it is adorable. Check it out below, and add it to your collection if it makes you giggle. 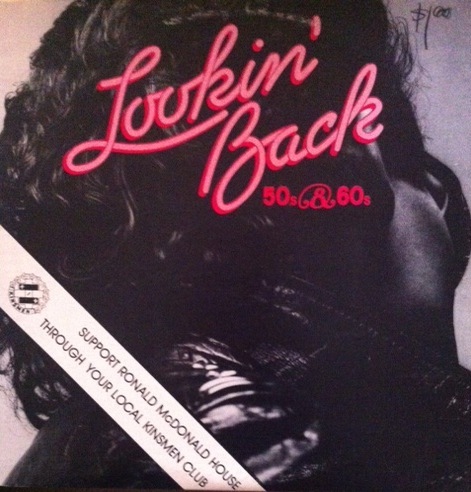 VINYL COLLECTORS, you can pick up a groovy compilation, containing Baby Sittin’ Boogie, and a whole bunch of other beloved songs from the 50’s and 60’s, titled LOOKIN’ BACK. It was only released in Canada, in 1981, and is quite a rare gem. Click the button and peruse the rest of the release. I wonder what that kid is doing now.